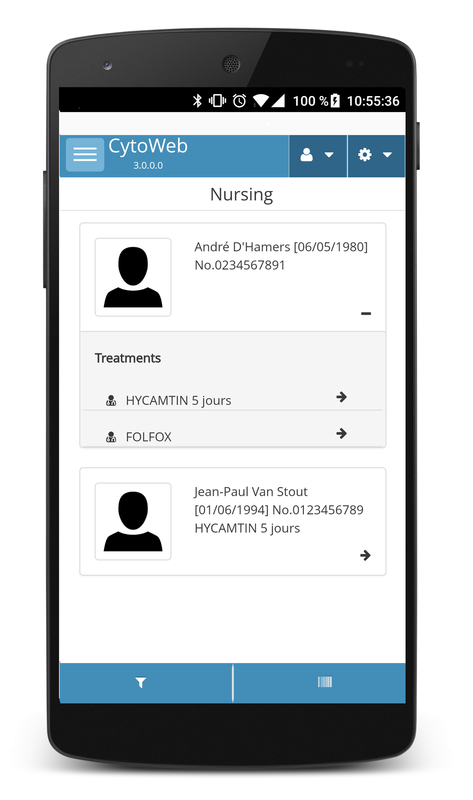 ComeoCare already provides a solution to allow nursing to manage the complete administration flow, and now this flow is also available on mobile devices, such as smartphones or tablets. This greatly improves the usability throughout the bedside scanning functionalities. 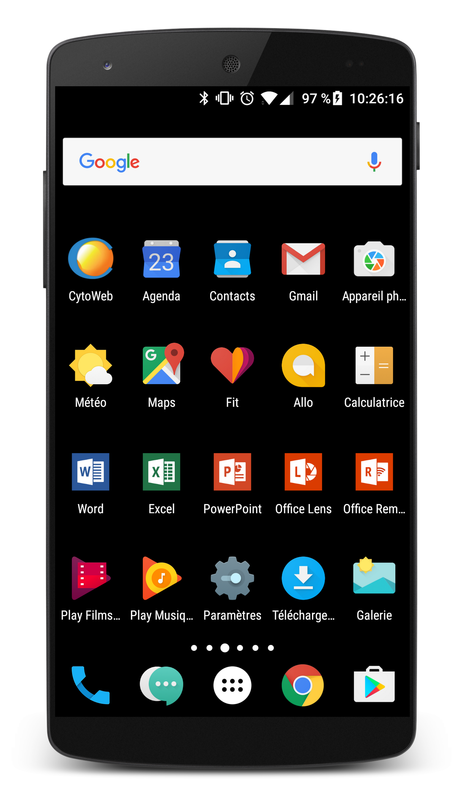 First, the application can be installed directly on the device. By clicking on the ComeoCare Logo, users are redirected to their environment. When the nurse is logged in to the application, the new small nursing home screen is displayed, showing the list of the patients that have treatments for today. 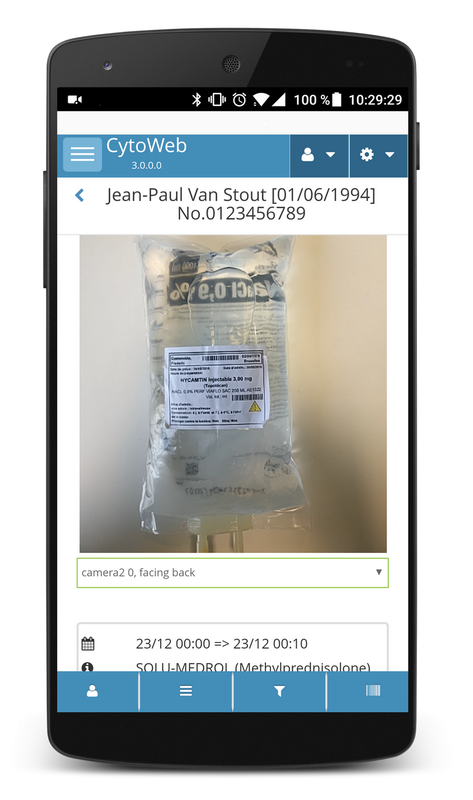 Some filters can be applied and, for Android devices, the nurse can scan the patient barcodes to validate and access the patient details. Other devices will follow soon. Once they are on treatment page, nurses can see the prescriptions of the day and their status. They are now able to display patient’s information, details of the treatment and clinical data. 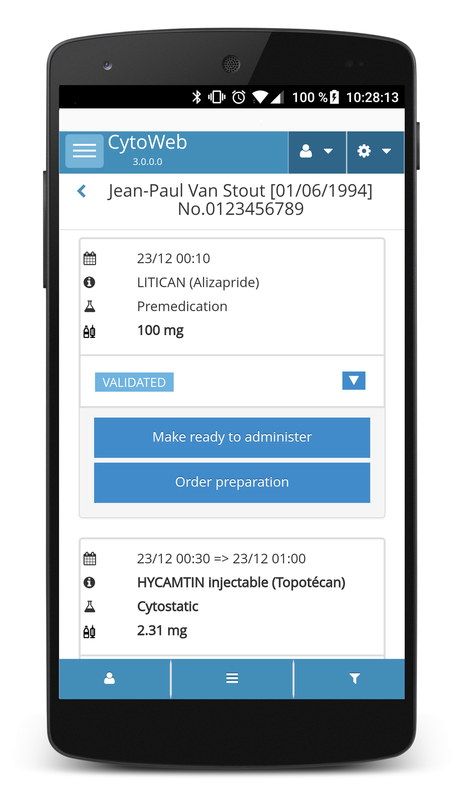 They can also use the filters already provided in the normal screen, and, if the right option is activated, they can also scan the prescription’s barcode – printed in the pharmacy by ComeoCare – to check if the right product will be administered to the right patient and if yes, automatically set the correct status. ComeoCare is proud to provide this solution for the customers and help to make bedside scanning real. 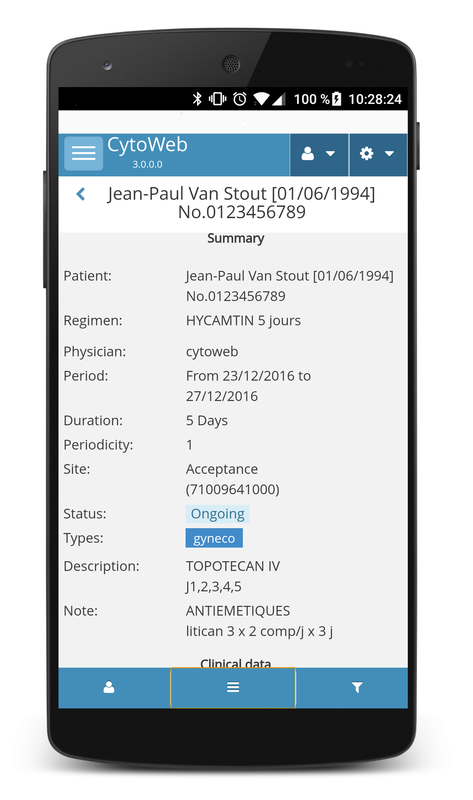 ComeoCare is now used next to the patient, and helps the nursing staff improve on patient safety and focus on other important tasks. 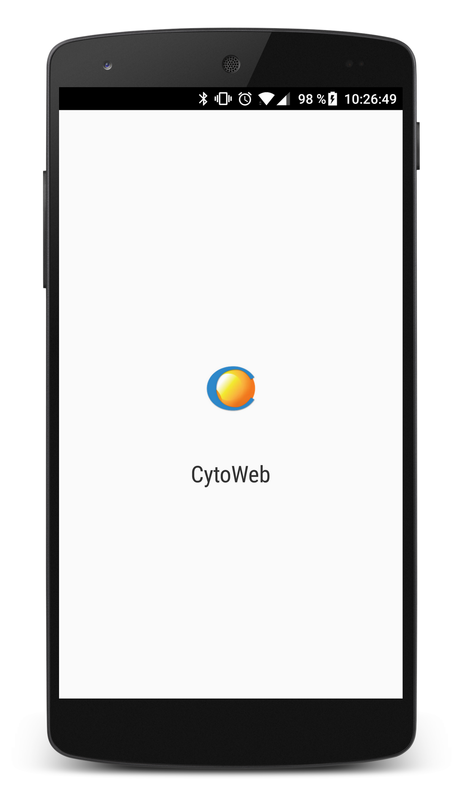 These screens can be used on all mobile devices, the scanning functionality is currently only available on Android. 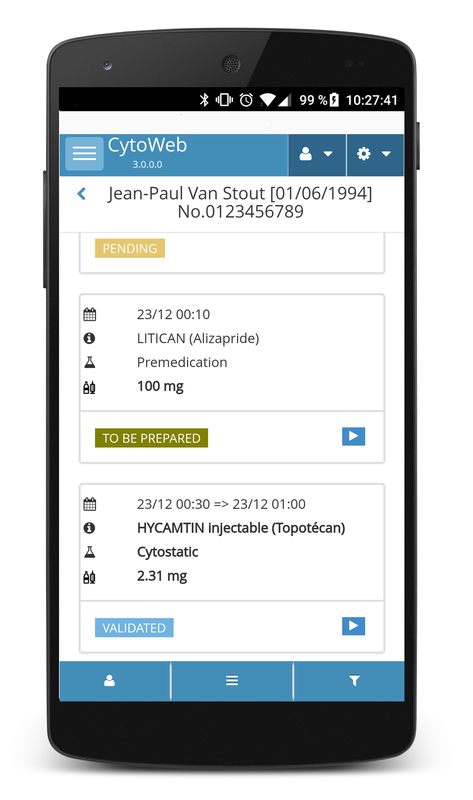 For hospitals who want to test these new functionalities, don’t hesitate to contact ComeoCare.